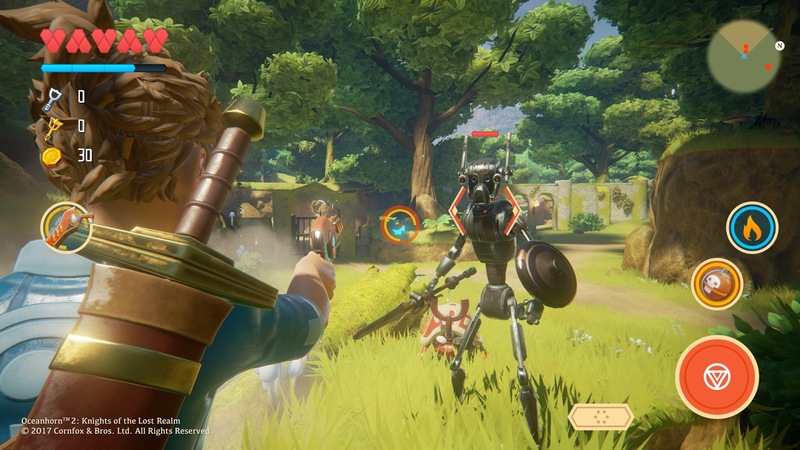 In August of last year, Cornfox & Bros. dropped a bombshell when they announced Oceanhorn 2: Knights of the Lost Realm, a sequel to their 2013 smash-hit action adventure RPG Oceanhorn: Monster of Uncharted Seas ($7.99). The biggest surprise was that the sequel would be breaking from the top-down isometric perspective of the original and going for a full behind-the-back third-person view. 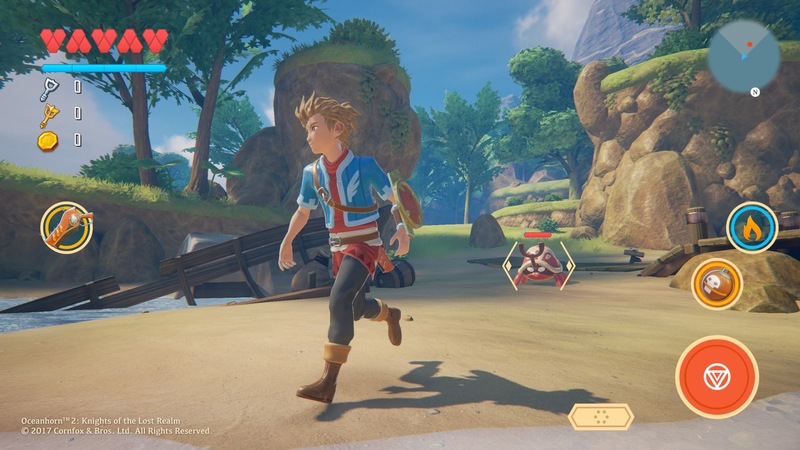 It also would feature a completely new protagonist than that of the original Oceanhorn. 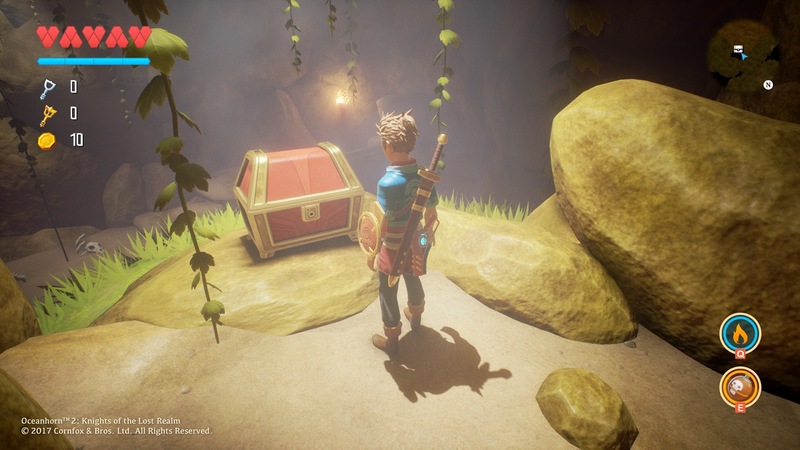 We’ve been anxious to hear any news on Oceanhorn 2 since that announcement, and today Cornfox is giving us exactly what we want with a big update on their blog and in our forums about where the game is currently at. 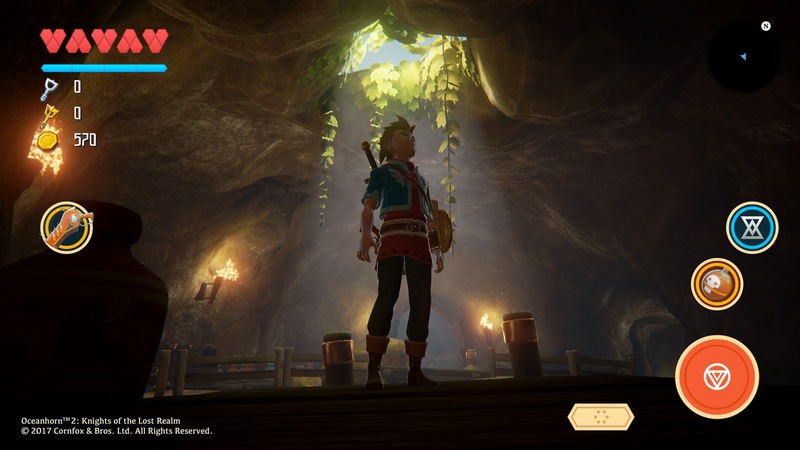 One of the big new reveals is that Oceanhorn 2 is being built in Unreal Engine 4 and it looks absolutely stunning, as you can see in these new screen shots. 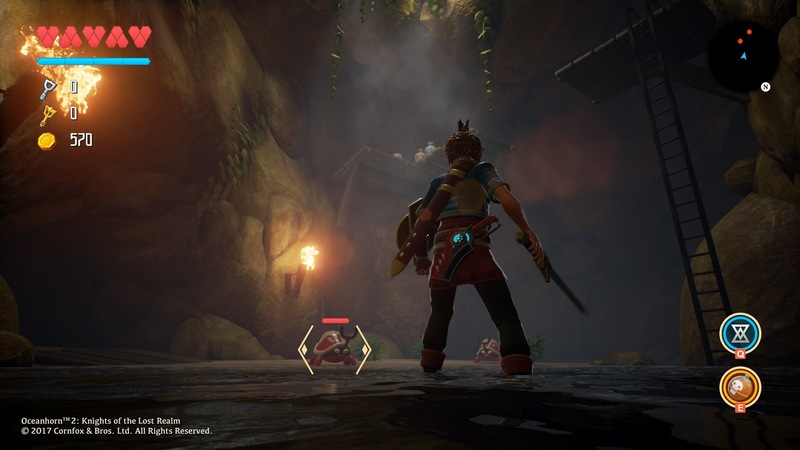 The blog post details the difficulties Cornfox and company had porting Oceanhorn to all the various platforms other than iOS due to them using their own in-house engine. Building the game in Unreal Engine 4 allows them a lot more flexibility, and it also has allowed them to more quickly add content and features to the game. That said, the teams says that they still “have a long road ahead of us to finish this game and I hope Oceanhorn fans can wait patiently." They also hint at some other major features for the game that they’ll be revealing in the coming months, and while they’ve not confirmed exactly which platforms Oceanhorn 2 will ultimately release on, they state emphatically that “Oceanhorn 2 will definitely come out on iOS." Great news! We’ll be keeping our eyes open for even more updates on Oceanhorn 2, and in the meantime you can discuss this one and keep up to date yourself in our forums. UPDATE: Cornfox & Bros. has reached out to let me know that FDG Entertainment isn’t involved this time around for Oceanhorn 2. The article text has been changed to reflect that and we apologize for the error.